The My Music link in the Applications folder is a shortcut that opens the Music folder in the file explorer. This is where the private audio files of the currently logged in user are stored. 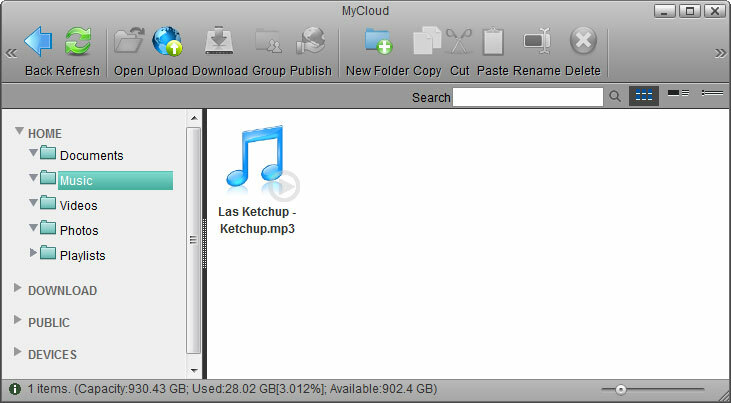 For more details about the file explorer, see Applications > My Cloud.